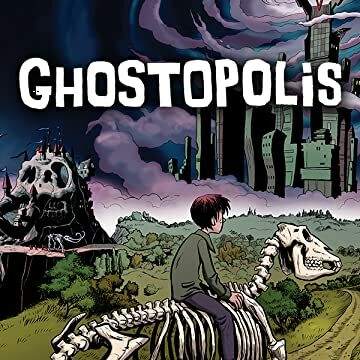 A page-turning adventure of a boy's journey to the land of ghosts and back. Imagine Garth Hale's surprise when he's accidentally zapped to the spirit world by Frank Gallows, a washed-out ghost wrangler. 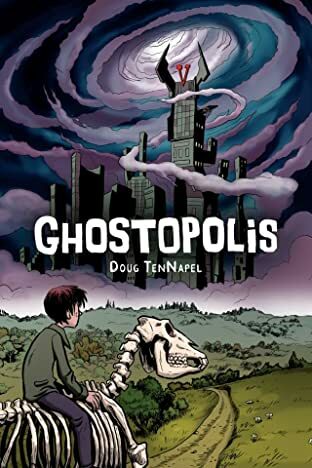 Suddenly Garth finds he has powers the ghosts don't have, and he's stuck in a world run by the evil ruler of Ghostopolis, who would use Garth's newfound abilities to rule the ghostly kingdom. When Garth meets Cecil, his grandfather's ghost, the two search for a way to get Garth back home, and nearly lose hope until Frank Gallows shows up to fix his mistake.